My research focuses on the role of behavior, by both plants and insects, in mediating interactions among the two groups of organisms. 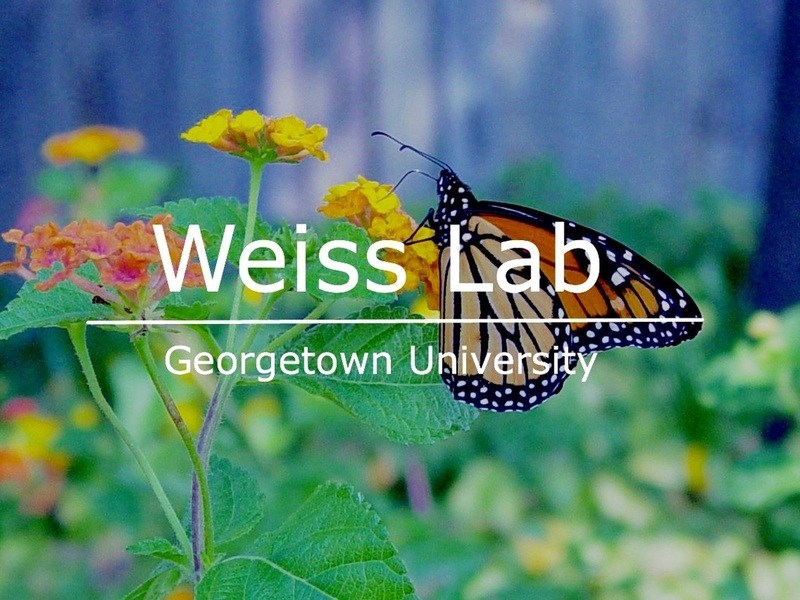 The sensory and behavioral attributes of insects, including vision, taste, smell, and touch, as well as a capacity to learn and remember, ultimately shape the insects' ability to interact with and exert selection on plants and on other insects. Similarly, the active behavior of plants allows them to take advantage of insects' sensory and behavioral capabilities.